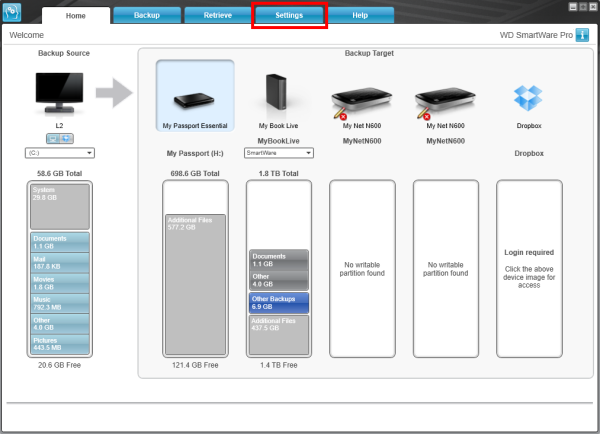 Western Digital provides software utilities that can erase all the data on a hard drive. Erasing a drive is recommended any time an operating system is to be reinstalled on a boot drive or whenever a blank drive is desired. All of the methods described below can be performed on a PC, but some are not available to be used on Mac OSX. In order to low level format a hard drive on a Mac, please contact Apple for assistance. Please select the desired method to be displayed from the table above in order to invoke its contents. Important: If the hard drive includes a Western Digital Virtual CD-Rom (VCD) drive, this partition will not be removed by performing a low-level format on the drive. 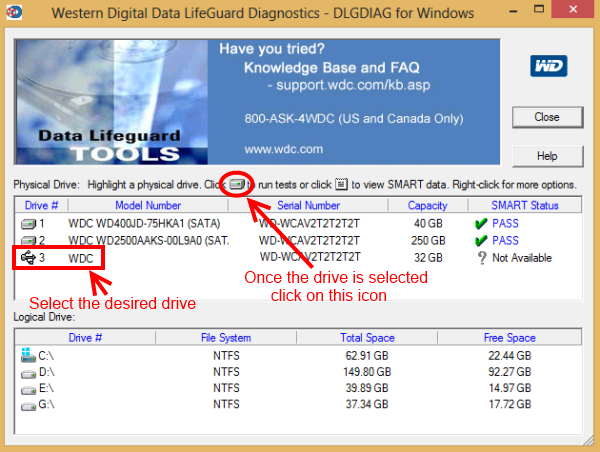 Download Windows Data Lifeguard Diagnostics from the download page. 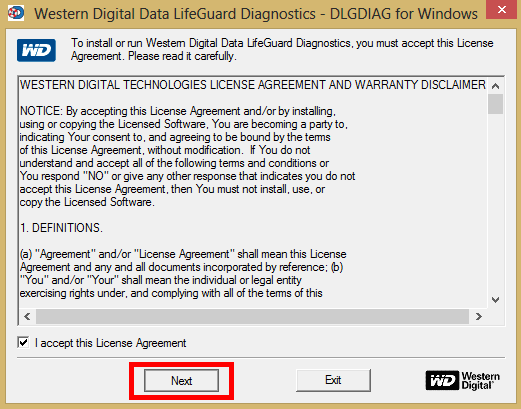 Install the application, and launch it from the Western Digital Corporation or WD Diagnostics folder on the start bar. Carefully read the End User License Agreement. 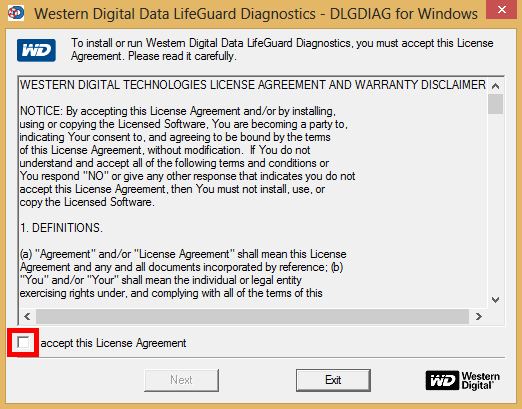 When done reading the license agreement, check the box titled I accept this License Agreement and click Next. Highlight the drive that is to be erased. When certain that the highlighted drive is the correct one, click the Erase button. Critical: Make sure to select the correct drive. This process is Data Destructive and irreversible. 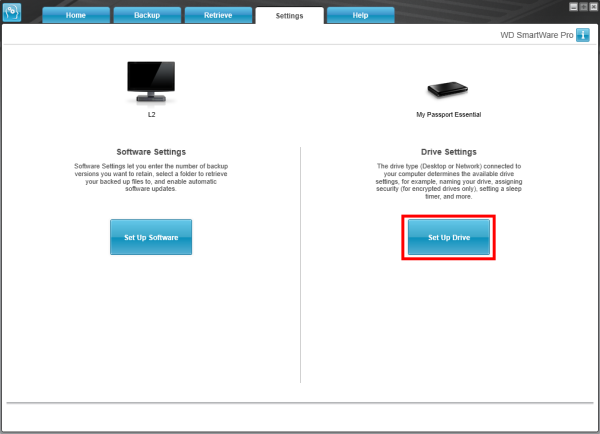 On the following screen select the Erase option and click Start. A warning will prompt requesting for all other applications that are running to be closed. Do this, and then click the OK button. Depending on the state of the hard drive, additional prompts will be received reminding that this action will destroy all data currently on the drive. If sure that this is the desired step to be taken, then click Yes to each of them. 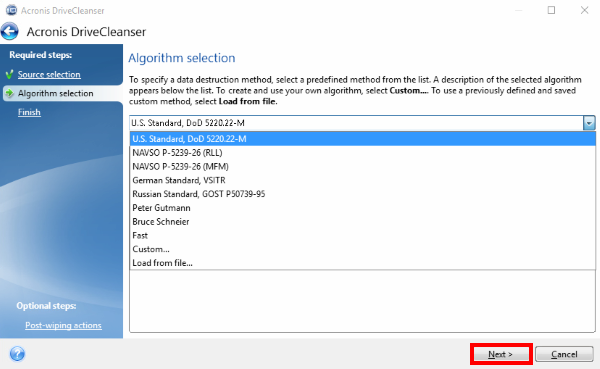 Next, select which method to use in order to Erase the drive. The Quick Erase option is much faster but does not fully wipe out the drive. This is ideal for users who are planning on re-using the drive. The Full Erase will fully wipe out the drive. This takes longer, but helps to ensure that no data on the drive can later be retrieved using Data Recovery methods. This method is designed for people who are trying to wipe sensitive data from their disk. Once the desired method has been determined, select the OK button to begin the write zeros process. Allow the process to run through until it's finished. 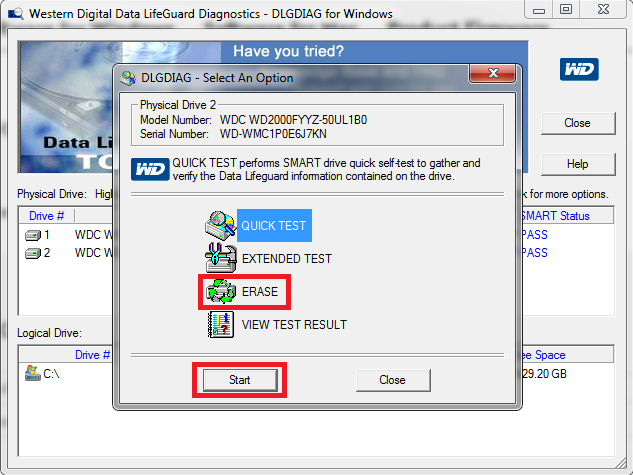 The second method to low level format (Erase) a drive is by using Data Lifeguard Diagnostics for DOS. This application is designed to work only in a DOS booted environment. Extract the dlgdiag5.exe file from the downloaded zip and copy it to a bootable USB flash drive. Boot from the selected bootable storage device. Make sure that the boot order under the BIOS is set to boot from the correct storage medium first. At DOS prompt type DOSDLG.EXE to run the program. Once that's done, multiple options will be available to be selected. Always choose first the Select Drive option, as it determines which drive will be handled by the program. After selecting the drive, choose the Write Zeros to Drive option. 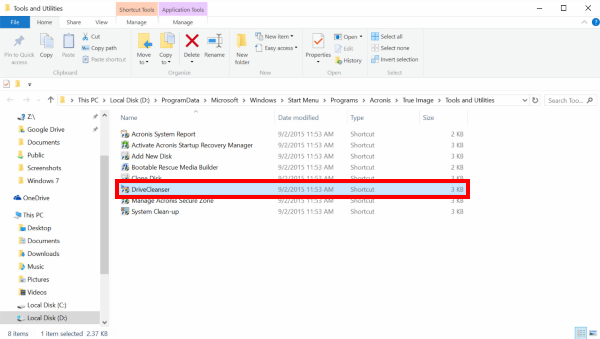 This option will wipe all data off the drive and once used the data is no longer usable or recoverable. This option will wipe the drive back to an as new condition. Important: Make sure to select the correct drive. This process is Data Destructive and irreversible. Click here to download Acronis True Image WD Edition software. 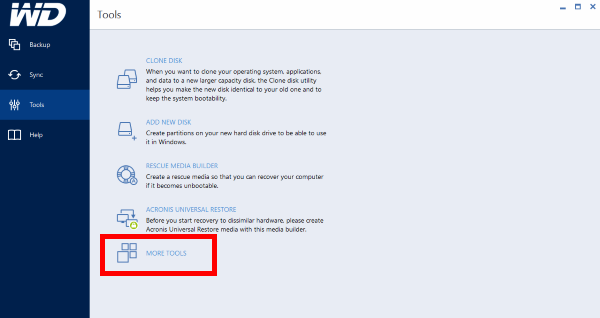 Install and launch Acronis True Image WD Edition from the start menu. On the main screen, select Tools from the left-side panel, and click on More Tools. From the Tools and Utilities screen, select DriveCleanser. The following screen is the Source Selection screen. Highlight the drive that is to be erased and select Next. On the Algorithm Selection area, multiple low level format options are provided. Select Fast should there be no concern as to being able to recover the data from the drive later on. If the information on the drive is of a sensitive nature or there is a concern about the data being recovered later, select U.S. Standard, DoD 5220.22-M. The Fast setting takes less time, while the U.S Standard takes longer due to the procedure being more intense. Alternatively it is possible to select any other method that is desired from the list. Once the desired method has been determined, press the Next button. The next screen is the Summary screen. 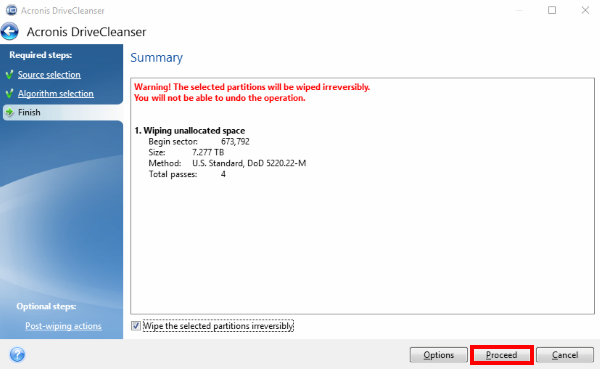 Verify the information in the white box carefully and when ready, check the Wipe the selected partitions irreversibly and click the Proceed button to begin the write zeros process. When finished, Acronis will go back to its main screen and the process will be completed. Please note that this is not a low level format. Start by downloading the latest version of WD SmartWare from the download section of our Support Site. 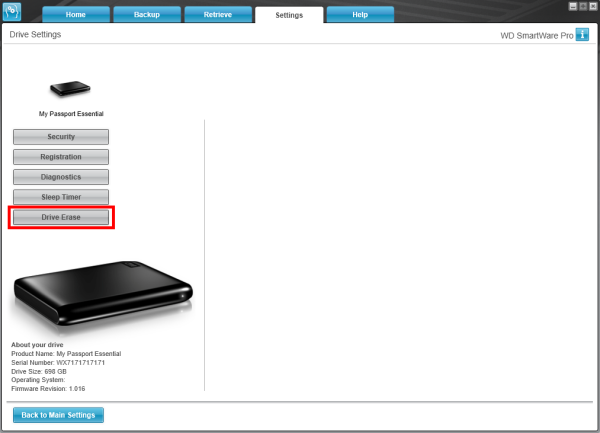 When the download is complete, install and launch WD SmartWare from the WD SmartWare folder on the start bar. 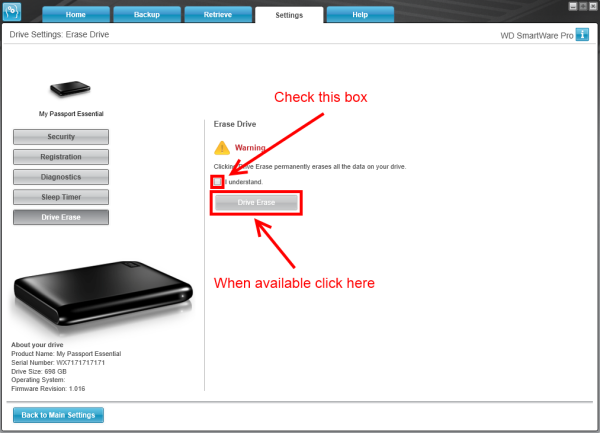 Once WD SmartWare is running, select the desired drive from the Home screen, and then click on the Settings tab. Click on the Set Up Drive option. If the Set Up Drive does not show up, the drive being used may not be designed to use the WD SmartWare utilities, such as the Drive Erase and may require some other utility, such as the WD Drive Utilities. On the left side panel click the Drive Erase button. Carefully read the warning message and when ready check the I Understand checkbox and click on Drive Erase. The status of the erase operation can be monitored on the upper right corner of the screen. Download the WD Drive Utilities from the Downloads section of our Support Site. Start by installing and launching WD Drive Utilities from the WD Drive Utilities folder on the start bar. 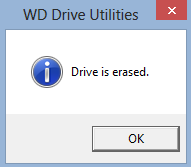 Once WD Drive Utilities is running click, on the Drive Erase option on the left hand panel. Read the warning message and check the I Understand checkbox. 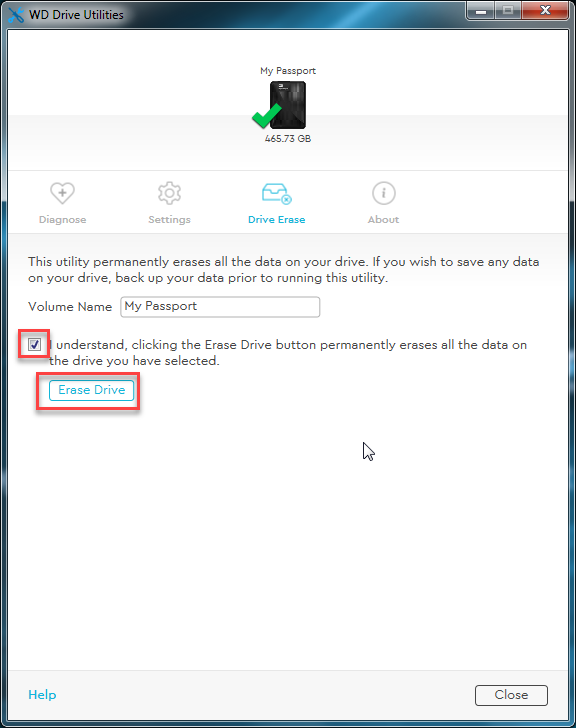 When the checkbox is checked, click on the Drive Erase button below to begin erasing the drive. A notification will be displayed when the process has finished.